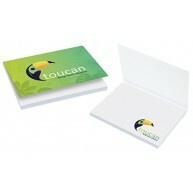 Our assortment of eco-friendly paper products present you with an effective way of branding your business effectively while also upholding your environmental responsibilities. 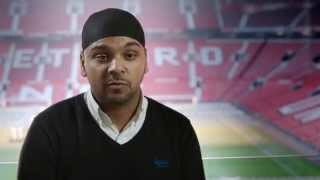 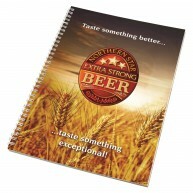 Whether you require a notebook for a business event, or you’re looking to kit out your employees, you are bound to find something to suit your needs below. 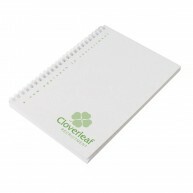 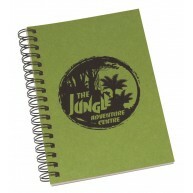 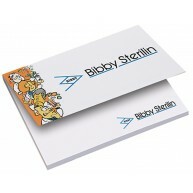 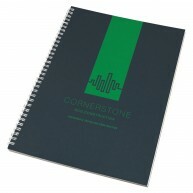 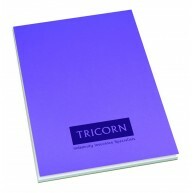 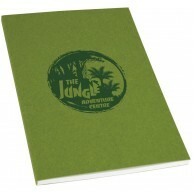 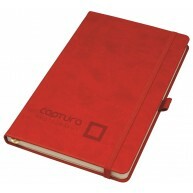 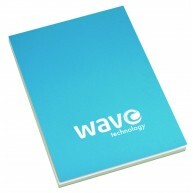 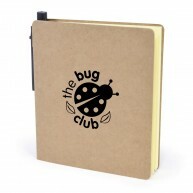 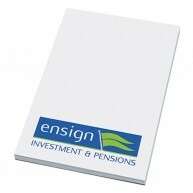 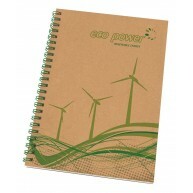 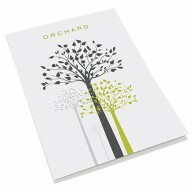 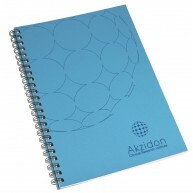 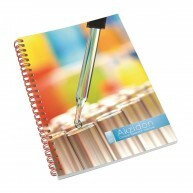 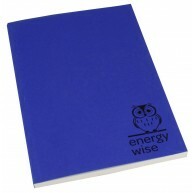 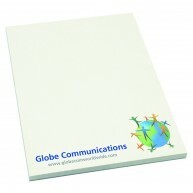 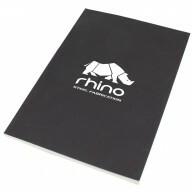 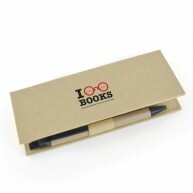 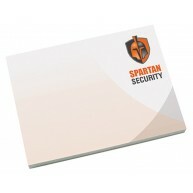 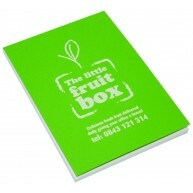 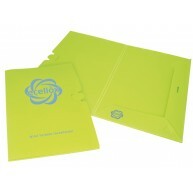 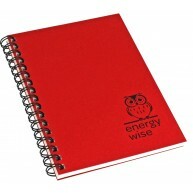 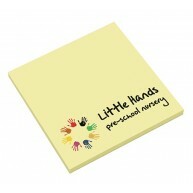 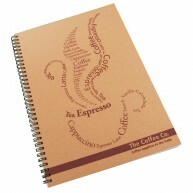 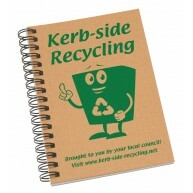 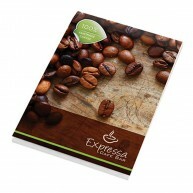 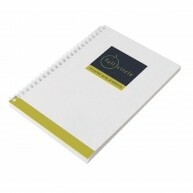 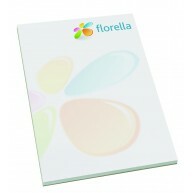 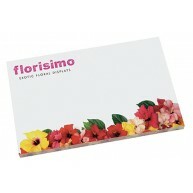 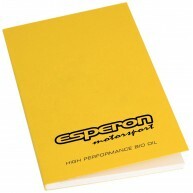 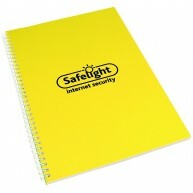 We currently offer an eco friendly paper notepad and notebook. 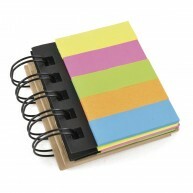 The Zogi Pocket Notebook has an inbuilt USB stick which establishes a smart connection between written and digital notes. 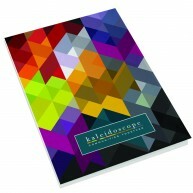 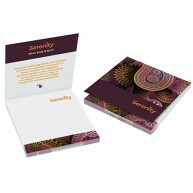 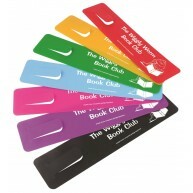 Colour print is available for this product but embossing is recommended. 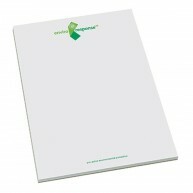 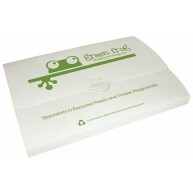 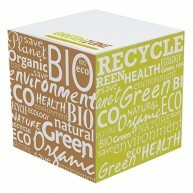 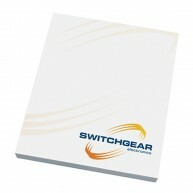 The Enviro-Smart notepad is created from recycled paper and card.